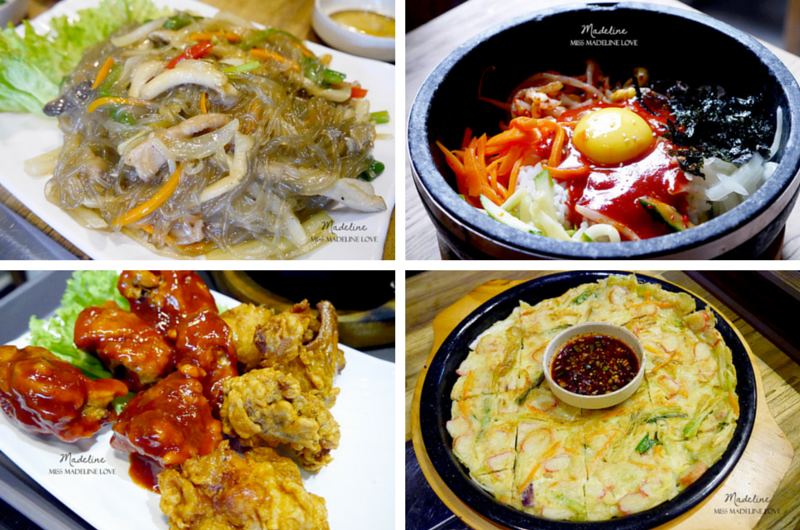 Korean foods are gaining its popularity nowadays and there are lots of the Korean food restaurants. 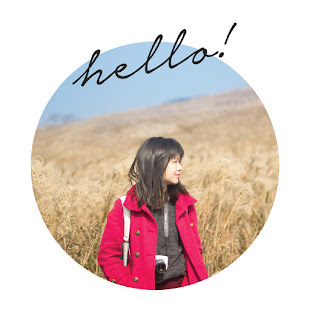 There are a very famous Korean BBQ chain arising in the market and its name is San Nae Deul BBQ Bistro. It win runner-up for the Best Korean award under TimeOut Kuala Lumpur’s auspicious annual listing. 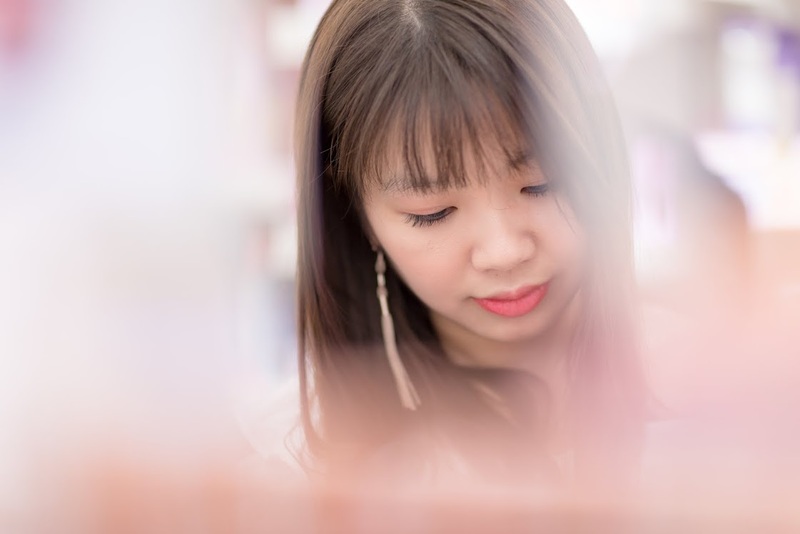 It has a lot of branches in Malaysia including Bangsar, Subang, Damasara, Puchong and so on. 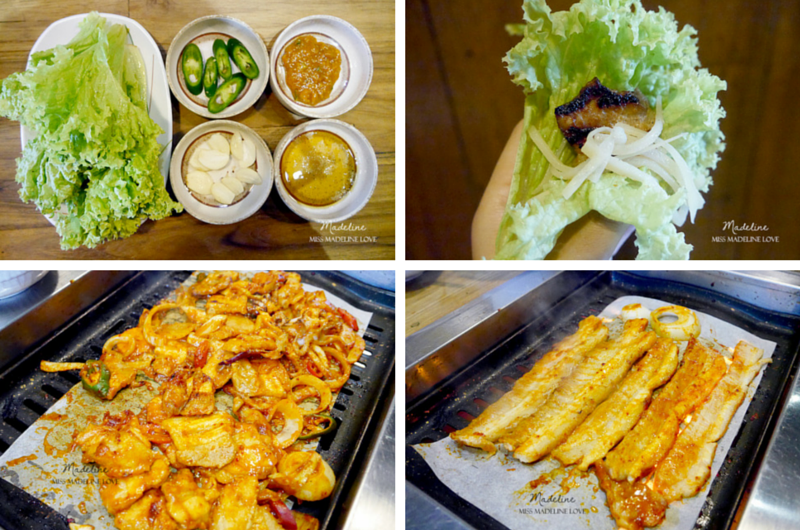 Recently, I had been invited for a food review at San Nael Deul BBQ Bistro Damansara branch. It is located in Empire Damansara. Among the other outlets, San Nae Deul @ Empire Damansara is the only outlet serving a la carte style buffet rather than the normal buffet. However, it gives flexibility to the patrons. Patrons can choose whether they want the a la carte buffet or just normal a la carte dining. For the food review, it will be focus on the a la carte buffet. We can choose whatever foods in the menu under the a la carte buffet listing. There are lots of choices including Beef Rib, Grilled Sliced Pork, Pork Spare Rib Marinated in House Sauce, Squid & Pork Bulgogi, Fried Chicken and many other more. Side dishes are served free of charge no matter you are dining in buffet style or a la carte dining. 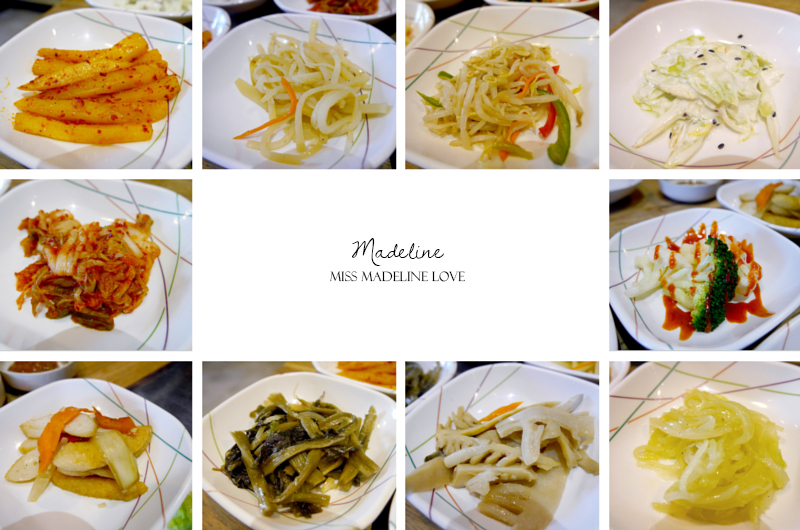 The side dishes come in variety of choices and I like their Kimchi the most. The sourness and spiciness is just in right balance, it is really nice and I had refilled it for few times! After the side dishes, now come to the highlight of the buffet which is the meats! Grilled Sliced Pork in Korean Spicy Sauce, Bamboo Grilled Sliced Pork, Pork Spare Rib Marinated In House Sauce and Pork & Squid Bulgogi are my personal recommendation. The meats are fresh and it is well marinated. The spicy sauce is not so spicy and it is just too nice for me. The pork is nice too as it do not have a lot of the fats. 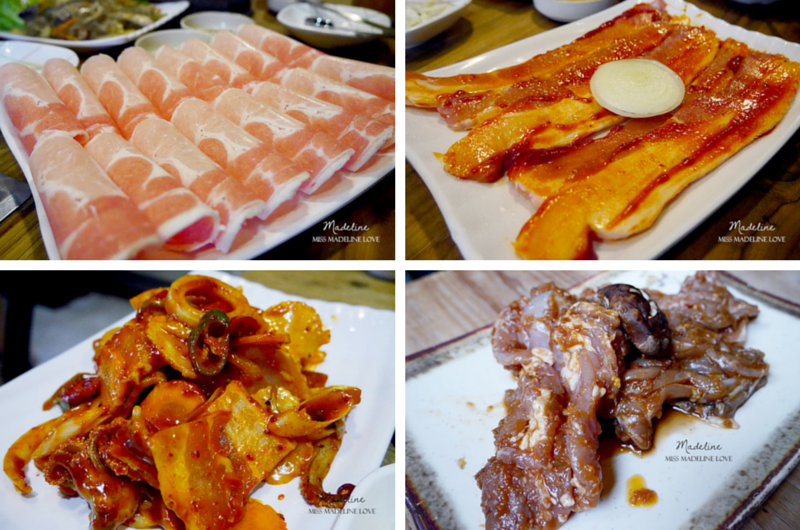 San Nae Deul not only served raw meat, they also served some of the ready cooked Korean dishes. What I have for today is the Assorted Chicken, Mixed Rice with Various Vegetable (Bibimbab), Noodles with Sauted Vegetables (Japchae) and also the Green Onion Pancakes (Pajeon). Their Assorted Chicken is quite nice, the sauces are sour enough to stimulate my appetite, the fried chicken is also crispy enough and it will be perfect to pair with beers! Besides that, the Bibimbab is a famous traditional Korean food. It is colourful and very healthy. The taste tends to be richer and a little sweeter than the other Bibimbab I tried before. Next, for the Japchae, it is a low calories and healthy dish also. It is quite chewy and quite nice to eat. It is my first time to have Japchae as main dish; normally I will just have it as side dishes. The Pajeon is well loaded with green onion. The pancake is not so thick and can be easily eaten. Besides all these dishes, we also have some soups that are really awesome. 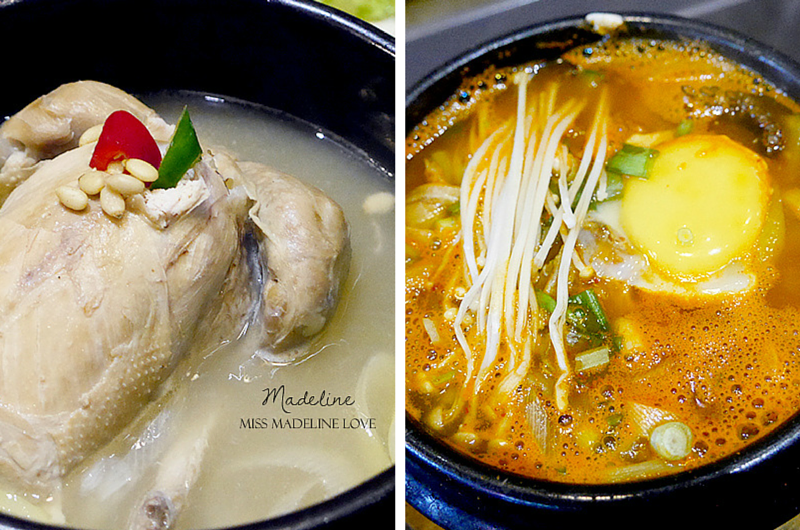 We have a Spicy Tofu Soup and Ginseng Chicken Soup. The Ginseng chicken Soup is not available in a la carte buffet menu. I am really in love with this soup. The soup is really nice and full of taste of ginseng. The chicken is soft enough and can be easily eaten; the sweet rice is also nice to eat. I just wished that I can have extra pot of this! The drinks are not included in the buffet price. There are a lot of choices of the drinks. The special drinks will be the Korean canned drinks. I like the Milkis canned drink. It is very nice and it is a very famous drink in Korea. It is a soda beverage with refreshing milk and yogurt flavor. Overall, San Nae Deul is serving good quality foods. Their staffs are helpful also. 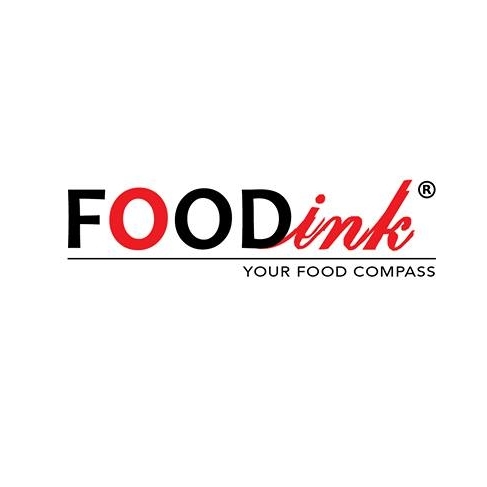 They are efficient and can serve your order in a short time. For you guys’ information San Nae Deul @ Empire Damansara is having promotion on their a la carte BBQ buffet. The price for lunch is just RM39++ instead of RM60++ and for Dinner is only RM45++ rather than the normal price of RM60++.